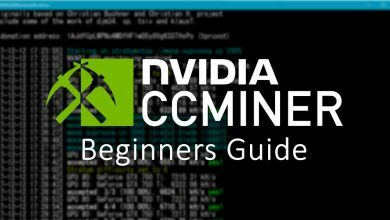 We’ve been recently posting several crypto mining guides. 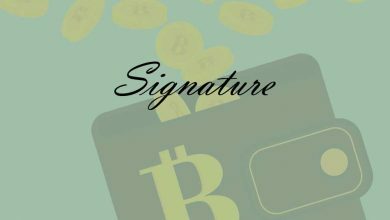 As our main intention is to tutor new users who are entering the crypto world all our guides are comprehensive. When we publish a mining guide we tend to explain the coin’s aspect and the benefits of mining it. Going from explaining the features of the coin to setting up the wallet to configuring the miner program and then getting started with the mining. In most of these miner guides we have people stating that my miner program is blocked by Anti-Virus. I downloaded this miner and I can’t find it now. My miner program getting shut down by Anti-Virus. The miner program which you suggested seem to have virus, are you sure its false positive? Yes, they are false positive. Also before posting a guide we do thorough research and we never ever share links to unreliable sources. First of all let’s see why your miner program is getting blocked or removed by Anti-virus software. Then we’ll see how to unblock and add exception to miner software. Why Anti-Virus software’s detect GPU or CPU miners as a Virus? The main reason why Anti-virus such as Avast, Avira, AVG, Windows Defender, Malware bytes and other programs block your miner is because hackers used to install these miners without the knowledge of the owner. They make a botnet of miners, deploy into users computer and start mining at low settings. Another common thing is there are websites and forums sharing modified miner programs stating that this offers improved hash rates. Seriously they don’t improve hash rate instead they start phishing. They inject virus into these miners and try to steal your private keys or private account passwords. 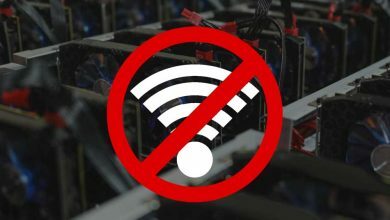 For such reasons your Anti-Virus blocks every single miner that gets downloaded to your computer (ccminer, sgminer, bgfminer, claymore, ewdf miner etc). If you downloaded the miner from reliable source then you can go ahead and add it to exception list. There is no harm in it. However here are few tips which you must consider before adding your Miner programs to Anti-virus exception list. If you own a dedicated miner rig then don’t install any anti-virus program as its only purpose is mining. Do not store your wallet details and other private information in your mining computers. Instead keep it in your personal laptop, PC, cold storage or hardware wallet. Never ever download miners from unknown websites. Download the miner from links that you find on official website, bitcoin talk forum and GitHub page. Before adding your miner to exception list upload it to Virus Total and check the program. If Virus Total says its safe then you are good to add it to exception list. To unblock your miner from Anti-virus just go to log area or virus chest and restore the quarantined file. Once done just add the folder and file to Anti-virus or Windows Defender exemption list. 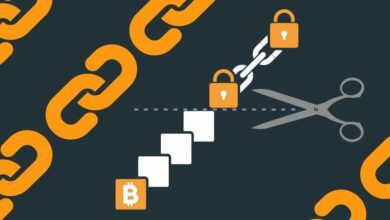 Hope this article cleared you about miners getting flagged and blocked by anti-virus. If you have any queries or if you like to make a suggestion to other users then please a leave a comment.